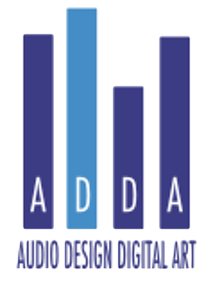 Audio Design Digital Art (ADDA) is a well known romanian audio studio, which offers high standards audio post-production, dubbing, subtitling, music composing and recording, sound design for games and applications and video post-production services. Our studio was founded in 1998, and since then it has been a supporter of professionalism. We encourage and preserve authentic values, in order to deliver the best possible final product. We are continually investing in top quality equipment, training professional people and reaching the highest standards. By offering the best quality standards for any project, we succeeded in making our studio known both on the national and international market as one of the best audio studios in Romania.